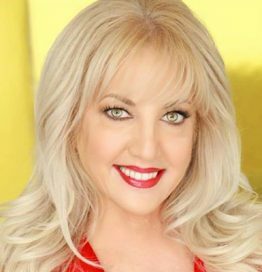 Lori Moreno is a major force and pioneer in the Social Media Influencer and Branded Content Universe and she is consistently included on the “100 Influencers” list. Degrees in Psychology, Film, Law . She now creates videos, develops her online businesses, including WealthTrending.com, her Wine Club, AmbassadorsVIP.com, her Social Media Marketing business and TravelFoodiesTV.com, her travel and food business, LoveThatYacht.com, a yacht marketing site, and works with her clients in these businesses. A frequent guest speaker, author, Social Media Spokesperson and “Buzz Creator” for Major Brands, focusing on branded Social Media for the Hotel, Cruise, Yachts, Beauty, Restaurant, Chef and Entertainment Industries.